This is definitely one of our all-time favorites. Soft, delicate aroma of appricots and melons are meeting with juicy flavours of strawberries and currants. What a delight! Whi is this tea so popular? Because it is a unique but perfect tea for everyone who wants to enjoy high quality in taste and appearance. 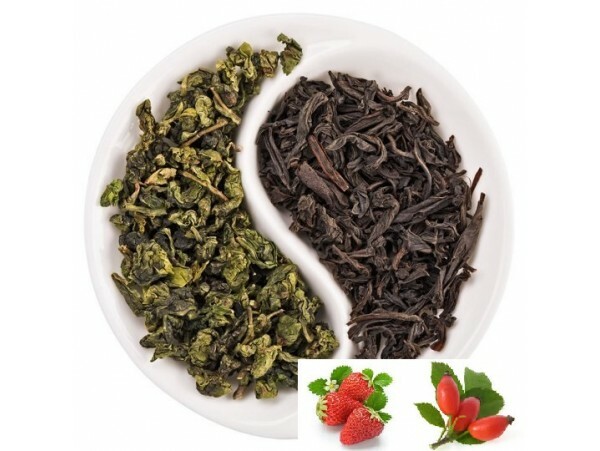 Ingredients: a mixture of Indo-Ceylon black tea and green tea with the addition of rosehips, papaya pieces, sunflower petals, melons, currants, strawberries and appricots.